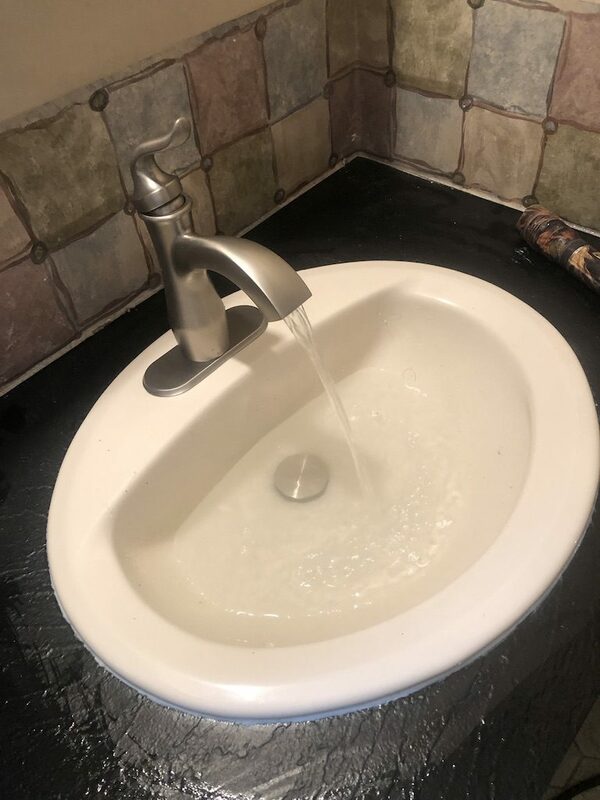 AmeriServe is the clear choice for faucet replacement in Warren and Hunterdon County, NJ. We have operated since 1995 and back our work with a 100% satisfaction guarantee. In addition, we provide HVAC services, anytime emergency plumbing, sewer cleaning, water heater installation and repair, toilet and disposal repair, as well as bathroom remodeling and air conditioning or heating services.